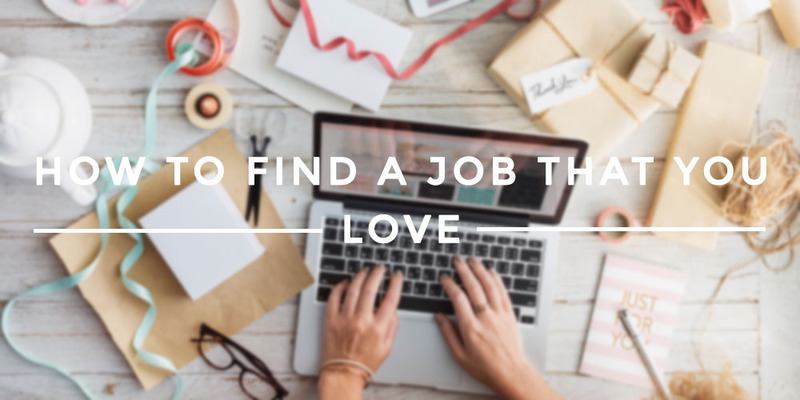 How do you find a job that you love? While for some it may seem as easy as 1,2,3 for around 80% of the people it’s hard to figure out what their dream profession is. So it was for me and often enough I discovered myself feeling lost in my job. Especially sitting in an office where everybody seemed to have found their role (today I know it’s just that a lot of my co-workers never reflected on WHY they are doing their job. They didn’t find their role, they just never looked). It probably doesn’t come as a surprise that this is different in the sports sector: For many it is their dream being a part of their favorite brand, their sports club or being able to deal with their favorite sports every day. Sport enthusiasts are often driven by passion, by spirit! Once they made the step to be hired by a sports company, they stay and put their whole heart in it. Why? Because they love it. Of course, there is more to it than just being a sport addict. In the inspiring Ted Talk of Scott Dinsmore „How to find work you love“ he explains how to find a job that is meaningful and fulfilling. He broke it down to three steps which are based on learning about yourself and becoming a „self-expert“. Oh, and if you listen closely, you’ll see it’s mostly about figuring out what you care for – and then just do it. The first move to make is about finding your unique strengths. He doesn’t talk about the hard skills you learned in university, but about the things that you love doing. Things that other people recognize you for, ask you for advice on. Everyone has them. Values and morales are one of the great influences that make you who you are. No matter if you learned them through traditions and education or figured them out by your own experiences. They shape your character. Furthermore, it’s your values that influence every single decision you will ever make. These values are the treasures you have to keep. It can be hard, but grab ahold of them. The third and last factor that shapes who you are. Experiences show you what to do or what to avoid. If you manage to reflect on every experience you make and stay open to new ones, you’ll figure out more about your own self every day. Every experience can be applied on your life, they make the fractions of your legend. So, learn how to find work that you love and that makes you happy in this motivational Ted Talk from Scott Dinsmore below. Maybe you have heard about it before, you definitely will after you watched Scott Dinsmore’s Ted Talk. He is the founder of Live Your Legend, a career and connection platform to inspire people to find their passion. Needless to say, live your legend is not only a community, it’s a revolution of society in regards of work. Scott Dinsmore is confident that doing a job that is your legend, changes the person you are and as a side effect, also changes the people around you. As you read above, the people surrounding you have a big impact on your life and your progression. Why shouldn’t it be digital surroundings as well? Especially if you are an entrepreneur in your field or try something no one ever did before, it can be hard finding inspiration in your close circle of friends. The Blog and tools of this community support your path and ease it. Sadly, Scott passed away 2016. He made it to be known as not only his, but after all our legend. RIP Scott Dinsmore. Thank you.